Stacy leads Seeds for Change Consulting and its team of consultants to provide customized, wrap-around services for non-profit organizations to maximize their potential in meeting their missions. 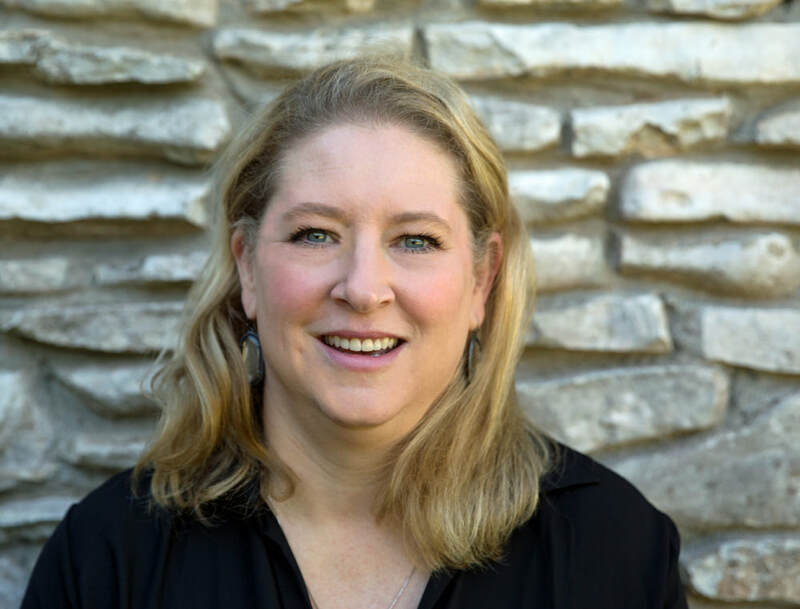 Stacy brings her organizational skills, 25+ years of high-level nonprofit experience, and desire to serve the community to help non-profits achieve their goals and objectives through systematic, effective and efficient planning, execution and evaluation. Having served in multiple professional capacities including Executive Director, Chief Development Officer and Development Director, Stacy excels at strategic planning, fundraising, writing/communications, and structures. She loves helping leadership create out of the box solutions, finding ways for people, teams and organizations to collaborate, and mentoring others. Stacy received her Certified Fund Raising Executive (CFRE) designation in 1999, successfully re-certifying every three years. She earned her Master of Arts in Human Services - Non Profit Management from St. Edward’s University in 1996 and her Bachelor of Science in Advertising from The University of Texas at Austin in 1991. Stacy is the mother to two fabulous teenagers, wife to one native Austinite, and caretaker to three 4-legged friends. A native Texan, she is an avid reader, OrangeTheory Fitness member, community volunteer, and sports enthusiast - of both her children’s teams and the UT Longhorns. She is the current board president of the Austin chapter of the National Charity League - a mother-daughter organization promoting community philanthropy, volunteering and leadership.